I read this article and found it very interesting, thought it might be something for you. 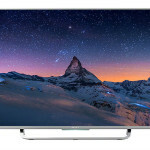 The article is called Sony KD49X8307CSU Review and is located at http://tvreviews.co.uk/sony-kd49x8307csu-review.html. 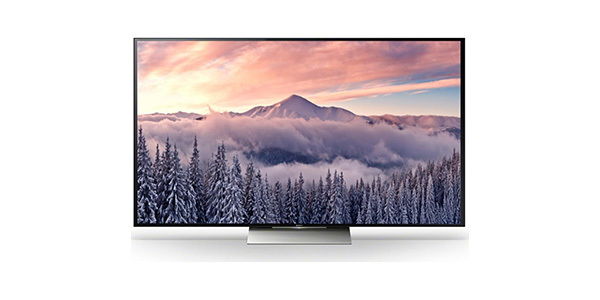 At 49-inches and boasting the 4k resolution, the Sony Bravia KD49X8307CSU offers a viewing experience that is beyond impressive. The deep contrast and stunning colours really bring the images to life and it even has upscaling for sources that are 1080p or lower. The Android Smart TV delivers on a ton of content options for streaming and it even has a few sources for 4k. The only way this experience could have been made any better would have been if Sony included the Smart remote to make it a little more user-friendly. 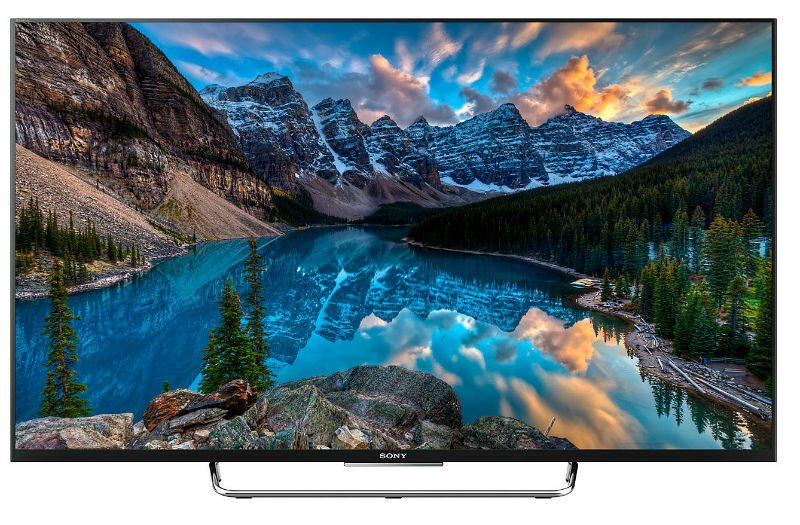 The Sony KD49X8307CSU 49-inch 4k LED TV is a good bet if you are looking for an absolutely fantastic experience from a television. 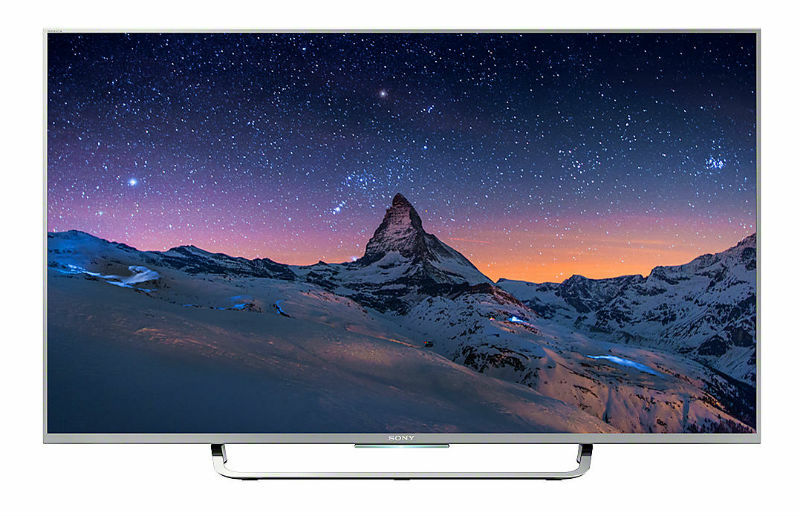 The Ultra HD panel with LED backlighting offers a picture quality that will truly amaze and it comes with a great range of features to help the user get the most out of this TV. Some consumers may find some issues here or there, but this is a model that really delivers on all fronts. 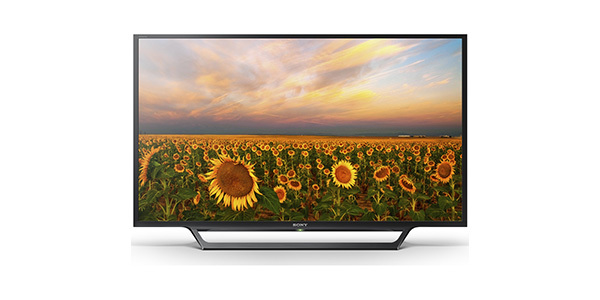 First, this model offers a picture quality that blows away any TV that is 1080p or lower. 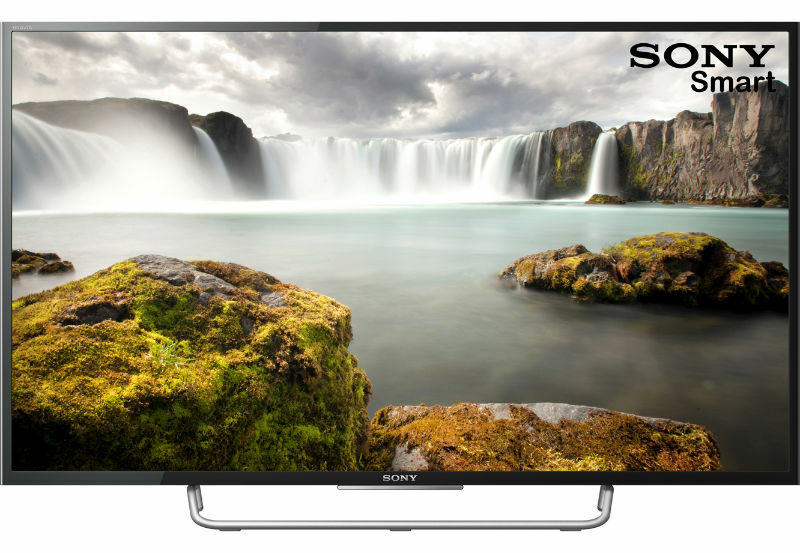 The 4k panel means up to 4x the resolution and Sony packs this TV with great processing power to make everything look wonderful. It has 4k upscaling to bring lower quality content up to par with the quality of this set and it uses Sony’s X Reality Pro processing for colours that are rich and brilliant. 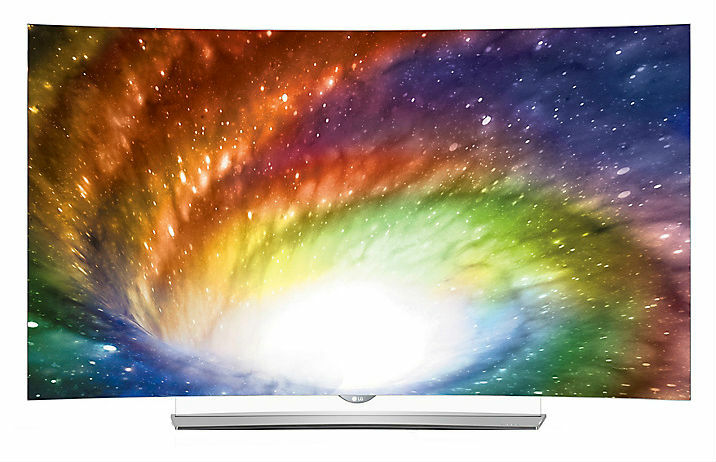 Even if you are moving up from a high-end Full HD model, you are going to notice an improvement in depth and clarity. 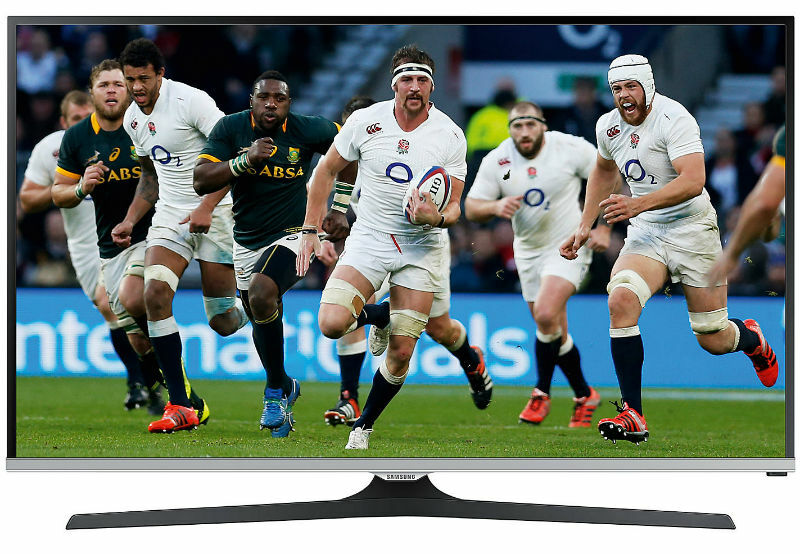 One issue that some people may point out is that access to 4k content is somewhat scarce. 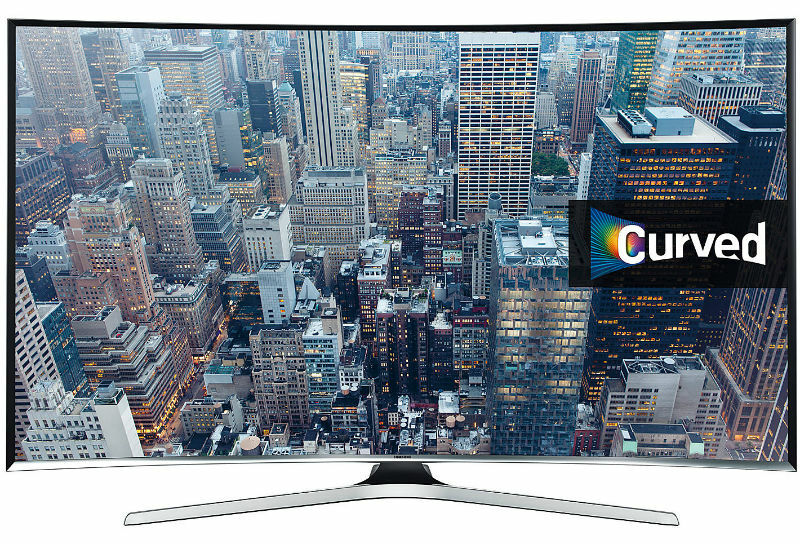 You are not going to find any broadcast channels that offer UHD broadcasting and there are only a few online sources that make use of this new picture quality. Even with the limited amount of 4k content, you do still have the improvement that comes from the upscaling. 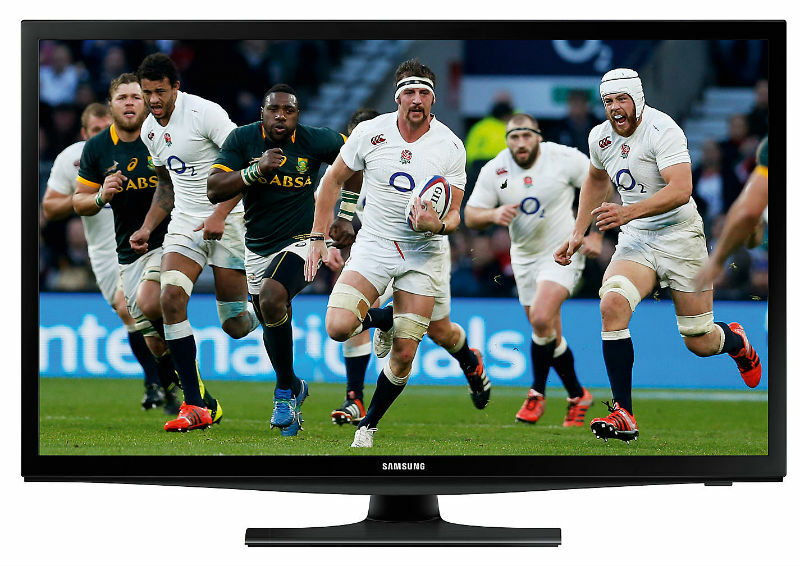 This TV will enhance the images that come from broadcast, Blu-ray and other sources. 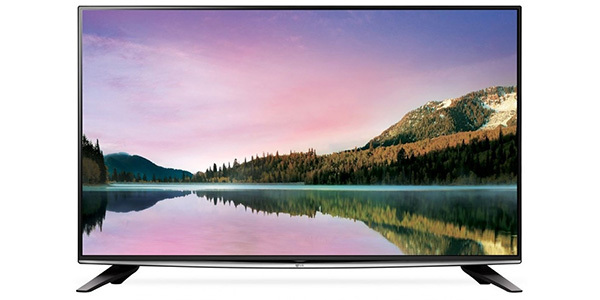 This model from Sony is also a Smart TV and it works using the Android 5.0 operating system. If you are familiar with Android devices, then this will be an experience that you find to somewhat similar. You get apps for popular content providers like Netflix, Amazon and YouTube. Plus, you get the full internet browser, games, TV catch-up and On Demand. 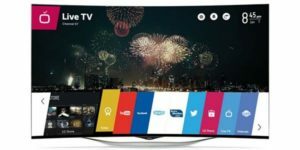 The Android setup offers a really good experience, but it would be nice if they provided the Smart remote for the Smart TV. The included remote is not much more than a standard TV remote and it does not provide a good experience for navigating the features. As an answer to this, you could look for the compatible Smart remote or download the remote app for your phone or tablet. 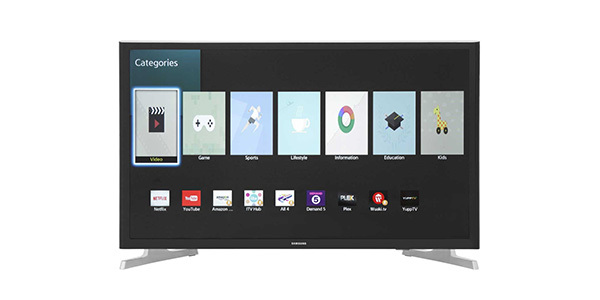 Along with the Android TV, this model also comes with a media player, the Freeview HD tuner, DVR recording and it offers a good level of connectivity for additional devices and components. You can connect to wireless devices for screen mirroring, it has four HDMI ports, three USBs, a SCART plug and spots for composite and component. 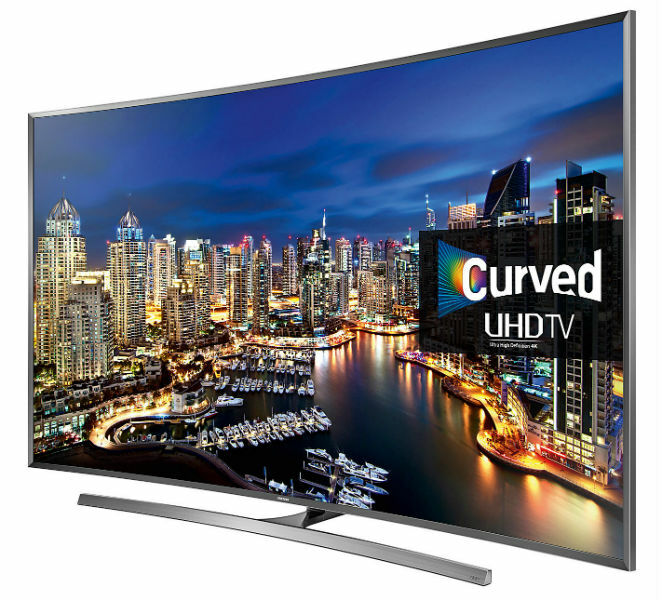 In addition to that, you also have connections for digital and standard audio and this TV is compatible with the wireless speakers from Sony.